Anomaly detection using One-Class Support Vector Machine (OCSVM) have attracted wide attention in practical applications. 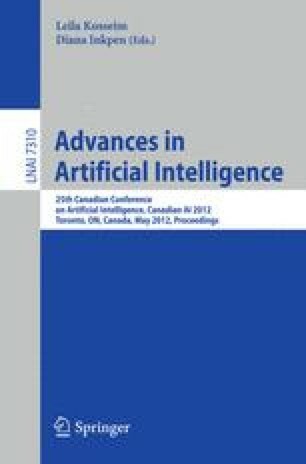 Recent research focuses on enhancing OCSVM using either ensemble learning techniques or Multiple Kernel Learning (MKL) since single kernels such as the Gaussian Radial-Based Function (GRBF) kernel might not be flexible enough to construct a proper feature space. In this paper, we develop a new kernel, called centralized GRBF. Further, the two GRBF and centralized GRBF are combined by using a new ensemble kernel technique, called Coupled Ensemble-Kernels (CEK), to improve OCSVM for anomaly detection. Therefore, the final classification model is itself a large-margin classifier while it is actually an ensemble classifier coined with two sub-large-margin models. We show that the proposed CEK outperforms previous approaches using traditional ensemble learning methods and MKL for anomaly detection.